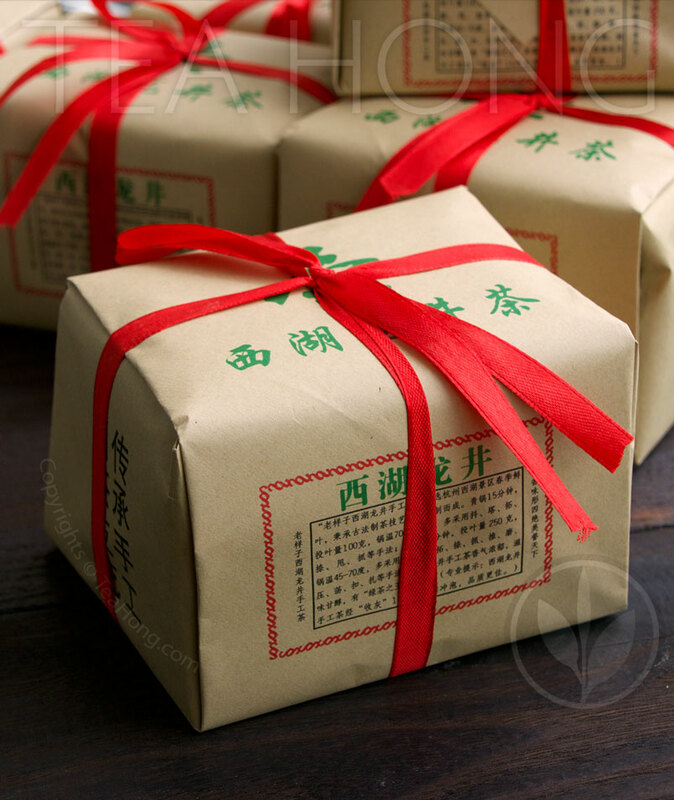 We have reserved a small amount of Longjing Spring Equinox to have our old tea master friend to wrap the tea in kraft paper, the old fashioned way. Although the paper material is modernised with lamination for better protection, the look is still what it used to look like when I bought my first authentic Longjing on the shore of West Lake ( Xihu ) in 1980. And the great smell of the dry leaves too. 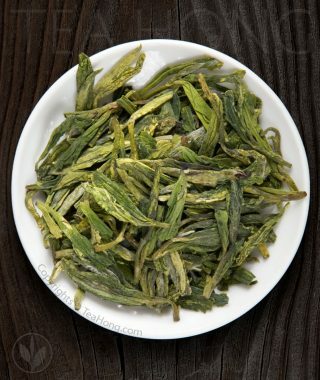 This nostalgic, unique, freshly roasted Longjing olfactory delight. That is why we have not put the batch into cold storage yet. This particular fragrance will be subdued after we do*. So if you’d like to experience that same sensation I had 39 years ago that opened my senses for tea, you have until April 25 to get it before we have to protect its flavour by refrigeration. Heat in tropical Hong Kong gets serious in May. Warm, buttery aroma on an undertone of lightly toasted fresh cereal and peas, accented with sea salt and light woody spice. Distinct, but pleasantly gentle floral aroma of blooming orchard with an undertone of caramel. Lively body with a good weight and silky to velvety tactility, dependent on your water quality and infusion strength. Malty savoriness in very good length with light bites of salt, chocolate and cinnamon, changing to sweet and refreshing. Since 2015, we have raised the quality standard of this variety so as to satisfy a growing demand from discerning patrons. The characteristic bite of this selection is part of the traditional quality of genuine Hangzhou Longjing. It is what some connoisseurs are after. We employ an indigenous traditional cultivar for the production in order for this result. 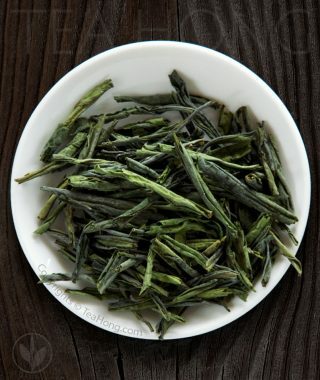 There are selections that are much softer but also from the Hangzhou region. 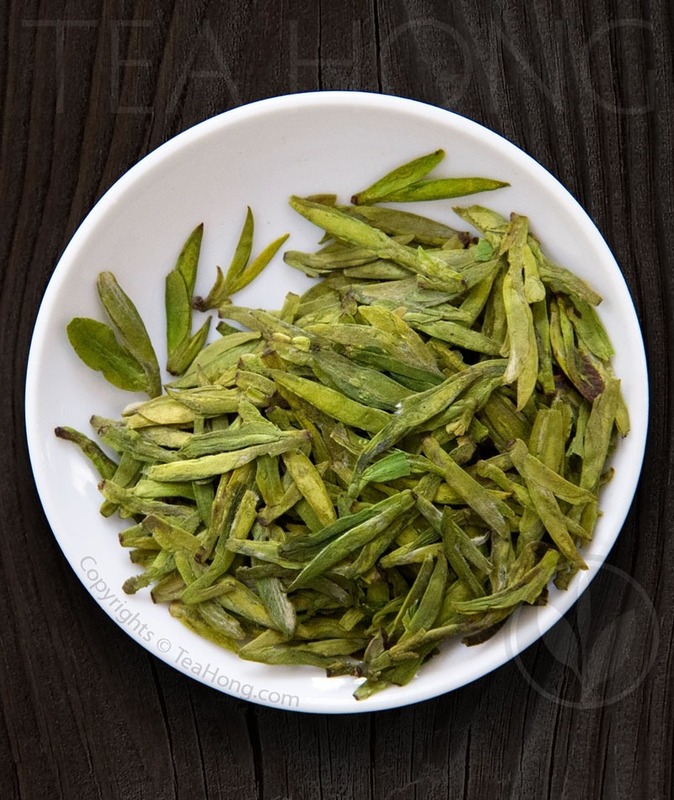 They use cultivars developed only a couple of decades ago, such as Longjing 43. 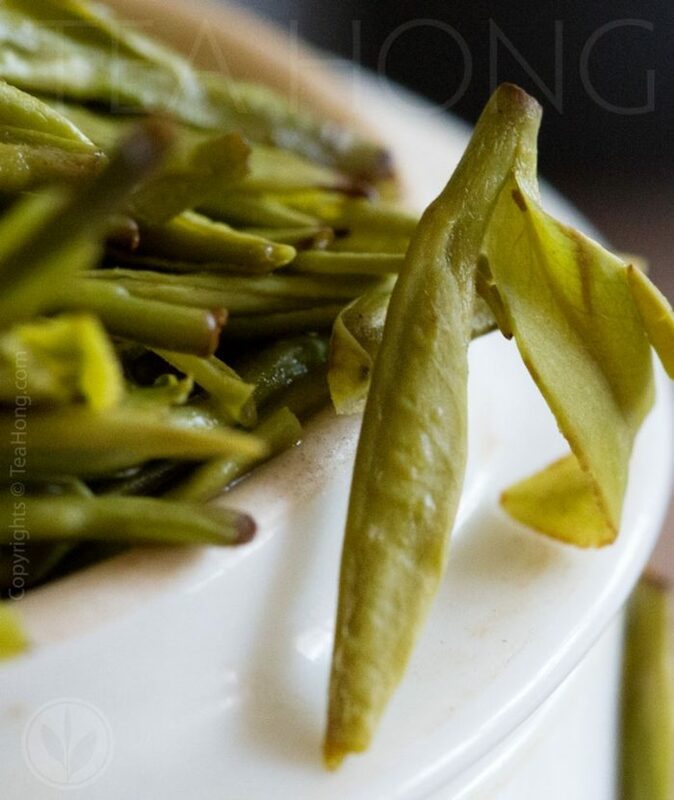 If you prefer this softer taste, please try our Longjing First Flush or Longjing Pure. 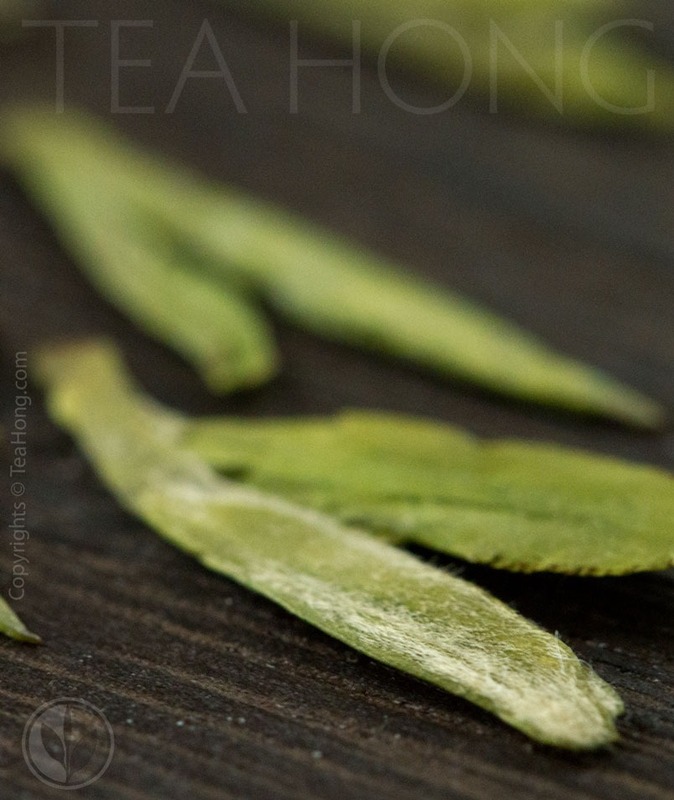 To experience its full tantalizing taste profile, steep the leaves in a well pre-heated high density Yixing pot between 160 ~200 ml at 75~80°C at 3 g of leaves to 200 ml of water for 5 minutes. Increase to 2g to 100ml ratio when you prefer a stronger taste. 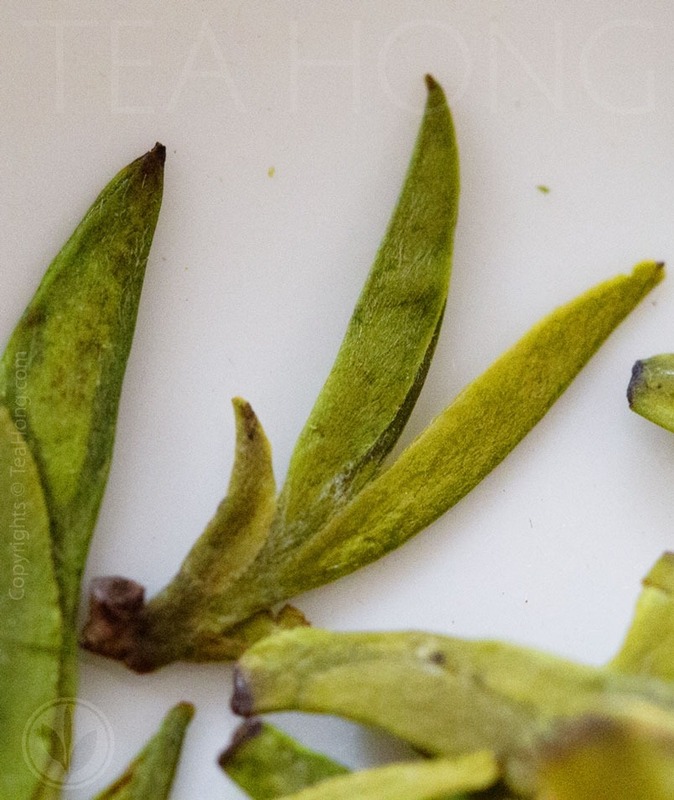 The best way to actualize the taste profile of this tea is with the use of water from a good but low mineral mountain spring. If a fine yixing pot is unavailable, a well formed porcelain gaiwan or even the taster mug gives satifying results. This tea can also be infused very lightly too, like most other people do, at 0.5g ~ 1g to each 100ml water for 30 seconds or various duration according to personal preference. Use higher temperature water in this case, such as 90°C. 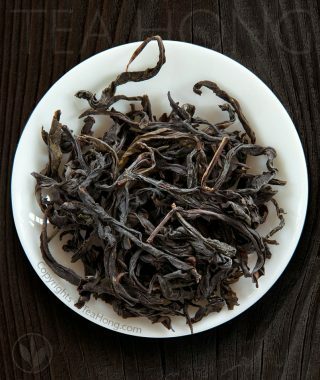 * After refrigeration, only the scent of the dry leaves is subdued, but not that of the tea liquor. The real aroma of the infusion comes from a set of essential oils releasable only upon contact with heat.